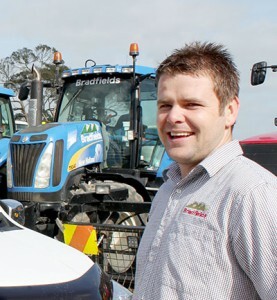 Bradfields is one of the region's largest ag contractors and crop producers. 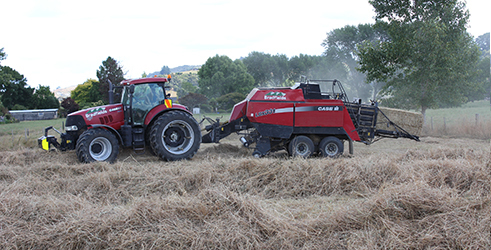 Our fleet consists of the latest machinery and associated technology. Although we pride ourselves on low staff turnover, occasionally we have opportunities available for Truck & Trailer drivers, seasonal and permanent Machinery Operators. 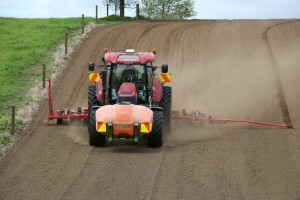 Minimum experience in ag contracting (or farming) utilizing the latest machinery and practices. Practical know-how and initiative with a positive attitude. Pre-employment medical assessment, including a drug test. Positive attitude to clients and the team. A sense of humour is essential to join our long standing team. 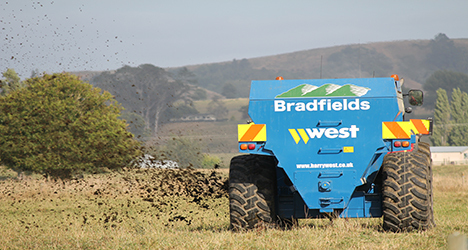 Fill in the form below to apply for a position at Bradfields, we will let you know if we have any positions available or hold your application on file. Please give the date you are available to start or the period of notice required in your current employment. Are you a permanent NZ resident? Do you consent to retaining the information obtained in relation to this application for the purpose of assessing your suitability for other positions, which you may be considered for, within the next 12 months? As part of our pre-employment process you are required to undertake a full medical assessment (including a drug test). Do you suffer from or have you suffered any injury or medical condition caused by gradual process, disease or infection (eg. repetitive strain injury, occupational overuse syndrome, back injury or strain, hearing loss, sensitivity to chemicals) which this job may aggravate or contribute to? Have you been convicted of any offence against the law in the last five years or do you have any criminal charges pending? Have you ever had your employment terminated as a result serious misconduct or not complying with company policy? Please detail employment history and equipment experience. I consent for Bradfields seeking verbal or written information about me on a confidential basis from the referees I have nominated and authorise the information requested to be released. I understand that the information will be supplied in confidence as evaluative material and will not be disclosed to me. I hereby certify that all the information given orally and in writing by me for the application is true and complete to the best of my knowledge.